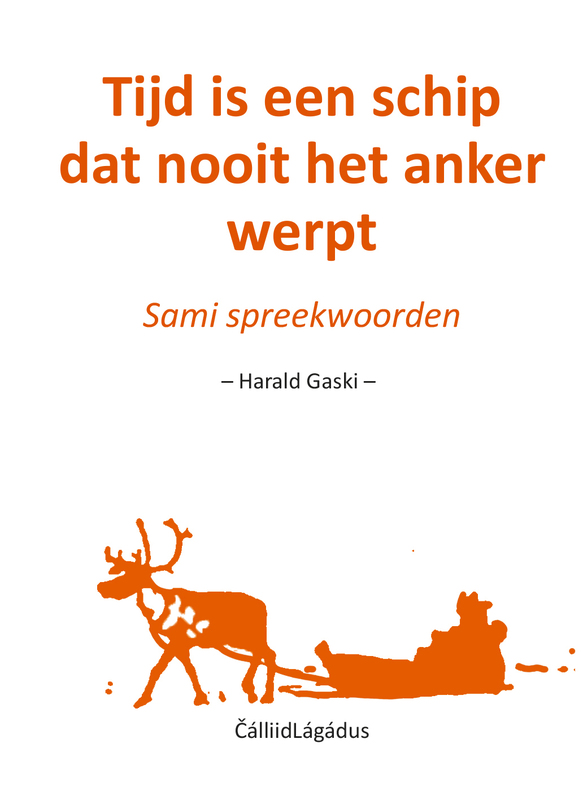 This collection of Sami proverbs presents Sami values and views of life in both direct and indirect ways.It is an attempt to provide the readers with something about the Sami that they may not know,something that may seem "foreign" to them. The proverbs come out of a culture whose attitudes and ways of thinking are distinctly different from those held by their Nordic neighbors. It has been fun to put this book together.I have been sitting with these proverbs in front of me during many trips away from Samiland.Working with them has been a way to pass time at airports while waiting for the departure of the next plane, or during early mornings in hotel rooms when suffering from jetlag and waiting for the nearest coffee shop to open.Most of the time I have been on my way to give a lecture on Sami culture and Sami traditions, so what would be more fitting than using the collected wisdom inherent in Sami proverbs to prime me? The book is based on the Sami original, Jođi lea buoret go oru, authored by Aage Solbakk and me and published in 2003. 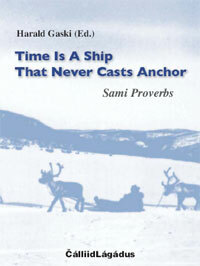 The Sami title, incidentally the first proverb in both collections, means that it is better to be on a journey than staying put at one place – that is to say, the diametrical opposite to the Norwegian saying " Being away is good, being at home is best", and the corresponding English one,"Home, sweet home." The proverb obviously demonstrates the different values inherent in the traditional nomadic culture of the Sami and the more stationary traditional culture of tillers of the soil. That proverbs present problems for translators became very evident to me when I began to render Sami expressions into Norwegian ones.How literal should I be? How important was it to find corresponding phrases and proverbs?It would not have been right to simply translate the Sami proverb with the equivalent Norwegian expression because then the difference in thinking and attitudes would have been lost.Therefore I soon concluded that it would be best to translate the Sami proverbs to Norwegian as literally as possible, for the intention is that the uniquely Sami will be evident even when expressed in another language.I added brief explanations to almost every proverb. These explanations came to be quite different from those that Aage and I included in the Sami original. By translating the Sami proverbs to Norwegian,I ended up with a completely new and different bookin many ways,even though it had the same foundation as the Sami original. That may serve as evidence that differences between Sami and Norwegian ways of thinking were greater at one time than they are today. Translating the Sami proverbs to English adds a new challenge.In severalcases it brings the translated adage yet another step away from its Sami origin.My good friend and colleague Roland Thorstensson at Gustavus Adolphus College in Minnesota prepared the first draft on the basis of the Norwegian book. We then examined the text together,comparing it with the Sami original.We also looked for corresponding English sayings, thinking that the reader of English may have found some of the Norwegian proverbs and sayings almost as "foreign" as the Sami ones.I added many new explanations and deleted a few references that seemed relevant only to Norwegian readers. Translating is like building bridges betweencultures.A literal translation is seldom sufficient, but neither is too free a translation.Both end up in the middle of the bridge,halfway between home and a new destination of choice.Guides are necessary to help the cultural travelers read all the new signs and begin to navigate on their own.This translation projecthas been interesting, demonstrating as it does how important it is to explain to the reader the cultural environment of any particular concept or saying, to guide him or her across the bridge. Introducing Sami traditional sayings to new readers has hence also been a process of translating a culture.It has been very educational for both Roland and me.Several times we ended up having long discussions about particularly thorny issues and ambiguous words.This was always interesting and also helpful in my professional life in which I am constantly called upon to explain indigenous peoples' traditional views and valuesto the surrounding majority societies.I haveagain been reminded of how difficult it is to translate between cultures,even when dealing withas seemingly easy verbal expressions as proverbs. 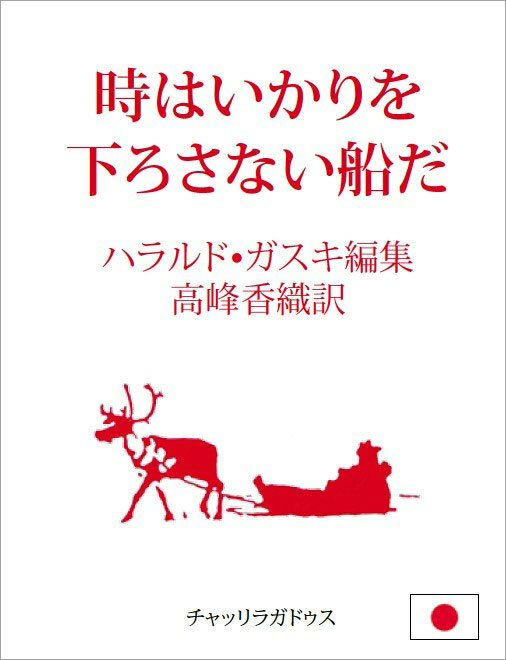 For all three versions of the book,my primary aim has been to provide and explicate the traditional meaning of each proverb,butin several cases I have also reflected on these proverbs' relevance to situations in our contemporary world.It is my belief that many of the proverbs contain old wisdom that is worthy of renewedconsideration. Some of the proverbs have a mythological base; others reflect how Sami considered the Scandinavians when they came north to colonize.Most of the proverbs simply represent Sami views of life and existence.The readers who compare the Sami and Norwegian editions will also note that I, in the latter, have left out a few proverbs that are practically the same in Sami and Norwegian.This was not done to cover up common traits between the two cultures, but because the two books in question were intended for two very different groups of readers.It was my intention to treat both groups with equal seriousness as is my intention now that I am reaching out to another group of readers,those whose first language is English.Although some of the proverbs may sound earthy in English, it is my hope that they will help convey the realities of life as seen through Sami eyes. Sami culture is closer to nature than is industrial society.And Sami culture is closely related to what one sees in nature.One's natural surroundings may be described figuratively but seldom through euphemisms. Natural language is an earthy language. An important source for this project has been J. Qvigstad's book from 1922, Lappische Sprichwörter und Rätsel, but in addition I have also included proverbs that I have learned from my mother, Kristine Gaski, above all, and from other bearers of Sami tradition. In addition to expressing my gratitude to Roland Thorstensson for his job with the translation, I also want to thank translation consultant in UBS,David J. Clark,for reading through the manuscript and providing very relevant comments and good suggestions for improvements of references and interpretations, and also for pointing out UK / USA variants in language usage.